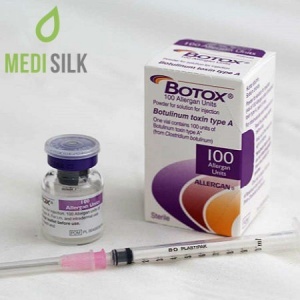 Botulax is one of the most effective treatments to effectively shape the lines of the patients face and prevents the signs of aging, while being an overall non-invasive procedure. 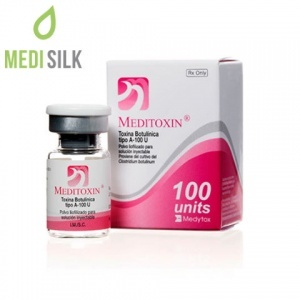 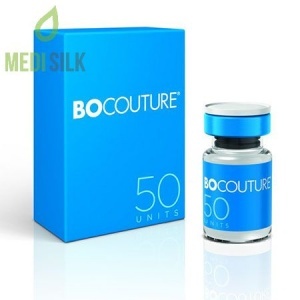 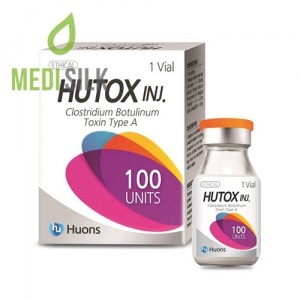 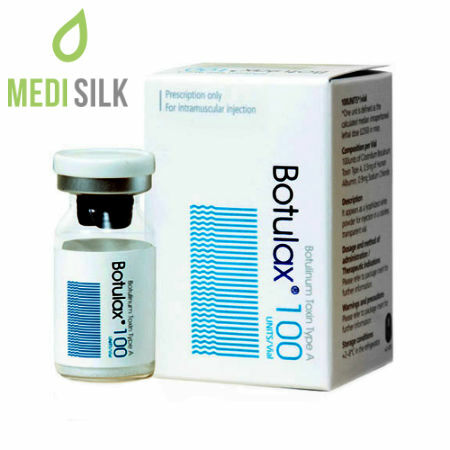 Botulax, similarly to Botox, can prevent injected muscles from contracting. 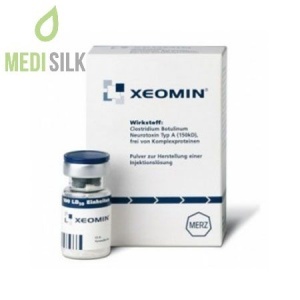 This procedure allows for the users skin to remain a smooth, wrinkle-free look for the duration of the products effect.